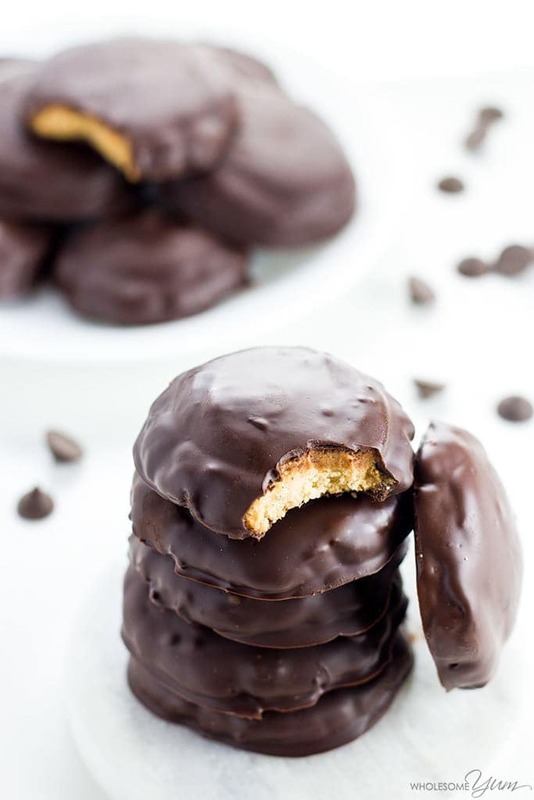 17 Genius Keto Cookies Recipes You'll Want to Make Right Now! Keto cookies?! 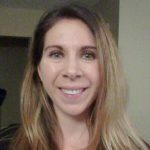 Cookies on the keto diet?! Heck yes! I’ve handpicked 17 of the best keto cookies recipes out there right now to help you satisfy your cookie craving without ruining your keto diet. 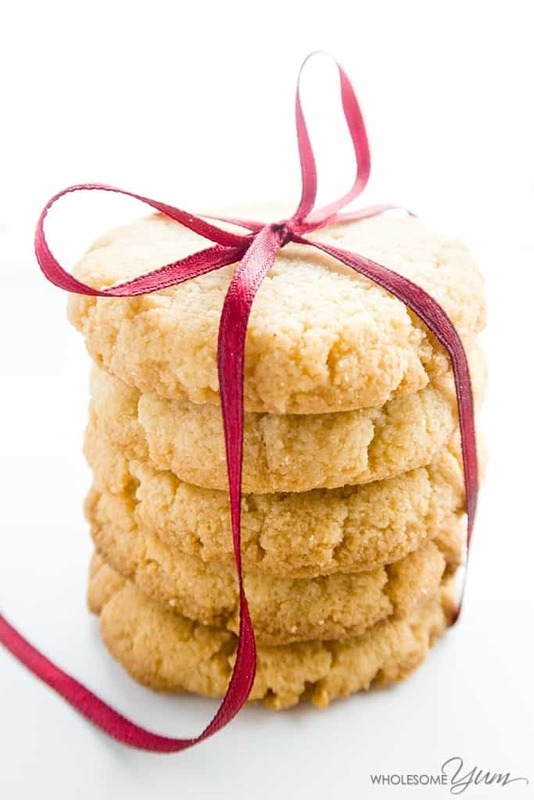 Before we get to the keto cookies, I wanted to quickly share with you the best ingredients you can use in keto cookies. These are some of my personal favorites and keto must-haves! Now Let’s Eat Some Ketogenic Cookies! 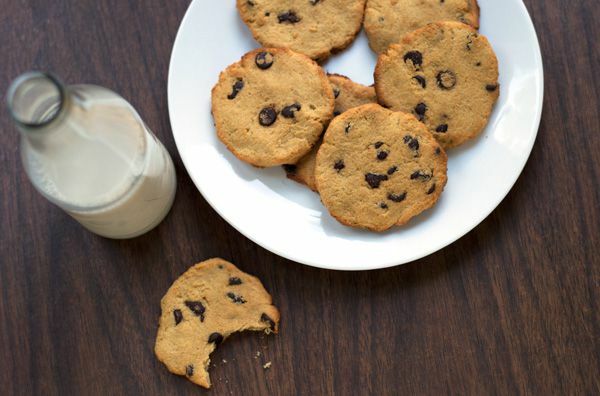 I tried to include a wide variety of keto cookies so you weren’t just looking through a list of 14 chocolate chip keto cookies (there are a lot of recipes for those) and three others. Nope, every single one of these recipes is quite different. Enjoy! 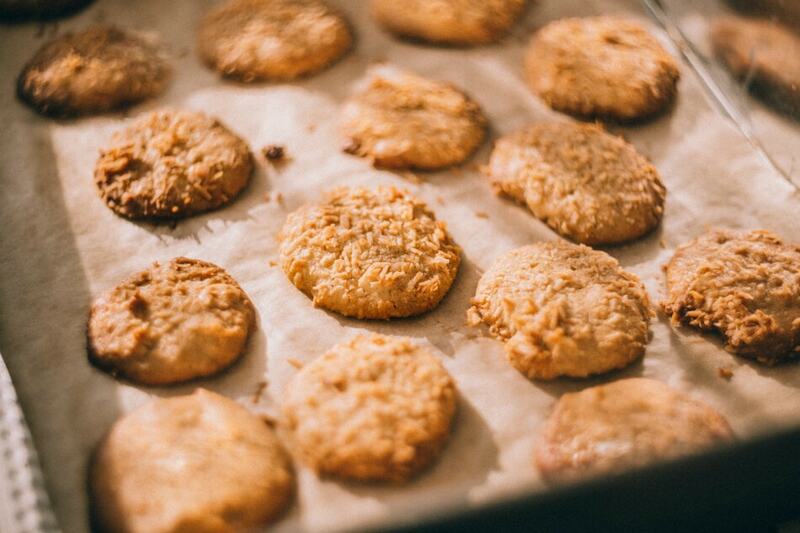 Yep, these macaroons really taste like sugar cookies! Plus, they’re super easy to make. Look at those cute cookies! Don’t you just want to untie that ribbon and snag one? 🙂 I know I do! Check out that easy recipe! It’s a keeper for sure. Important: I was confused by the “stevia sugar” reference, so I looked up the original recipe. You actually should use erythritol, like Swerve. It doesn’t get any easier than no-bake cookies! Unlike traditional no-bake cookies that use oats, these no bake cookies use coconut flakes (brilliant!). No, that isn’t a typo. These really are bacon onion cookies. Before you turn your nose up at this recipe, think of it as a thick cracker. A thick bacon onion cracker? Now we’re talkin’! Would you take a look at those cookies?! 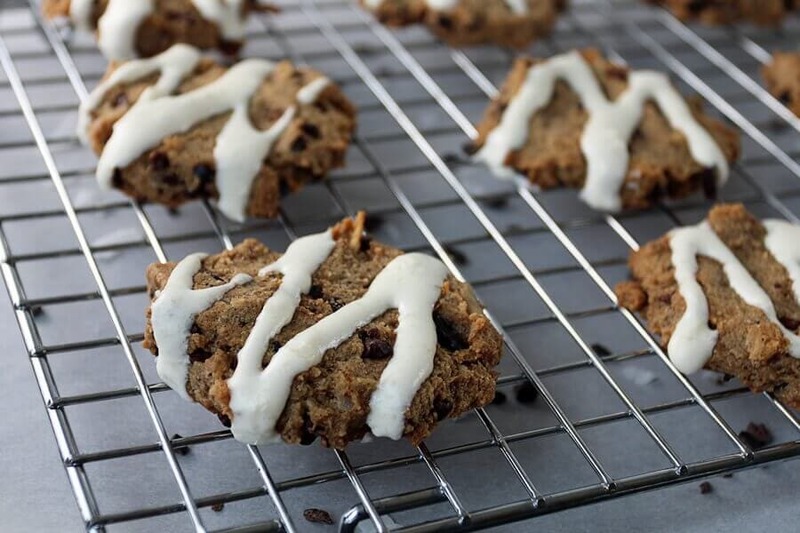 Yes, these low carb keto cookies actually have a glaze on top. (A pretty brilliant glaze, if I might add.) If that’s not decadent, I don’t know what is! If you’re looking for a refreshing and sweet keto treat (hey, that rhymes! 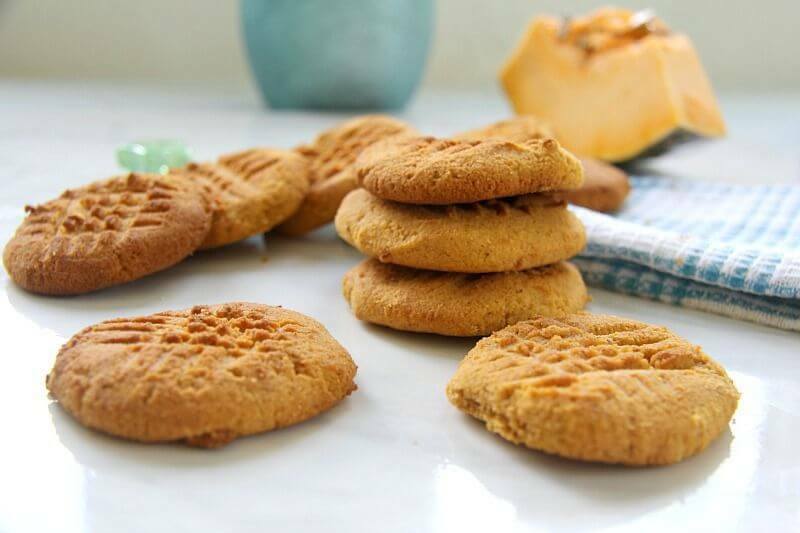 ), you’ll love these Keto Gingersnap Cookies. According to the creator of the recipe, they’re hard on the outside but soft and chewy (and buttery!) on the inside. 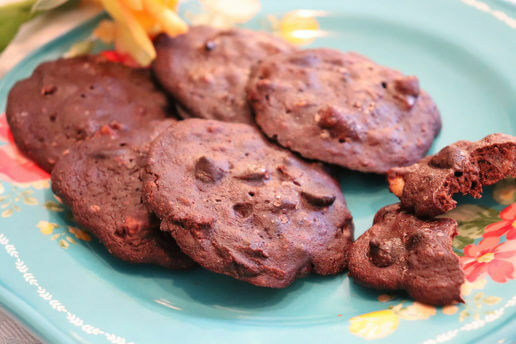 If you just want a simple but delicious low carb cookie recipe, this one’s the one! Unlike many of the other recipes I’ve shared with you that use Swerve as a sweetener, this one uses (sugar-free) golden monk fruit sweetener, which you’ll learn about on the recipe page. 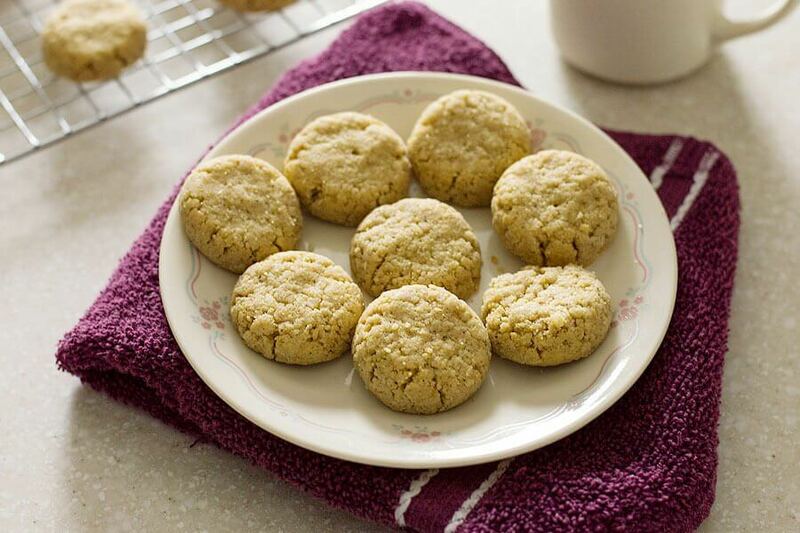 These ketogenic cookies contain only five ingredients, making them simple and easy to whip up any time you have a craving for something sweet. As you might guess, the star of the show is pecans, ground and mixed with four other ingredients. You can also top each one with a pecan half to pretty them up! 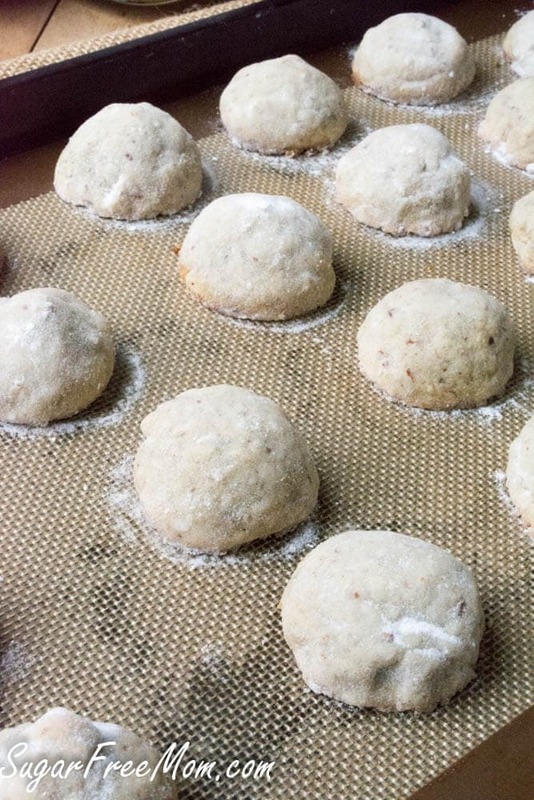 Looking at the photo, you might think these keto cookies are hard. (I don’t know about you, but I don’t really care for hard cookies.) Thankfully, if you thought that, you’d be wrong. They’re soft and chewy! With ingredients like pumpkin, cream cheese, and butter, their soft nature makes sense. First I gave you tagalongs, and now I’m giving you Oreos. Does life get any better than that? Not only are these keto Oreos insanely delicious (and kind of adorable, to be honest), each one contains less than one gram of net carbs. 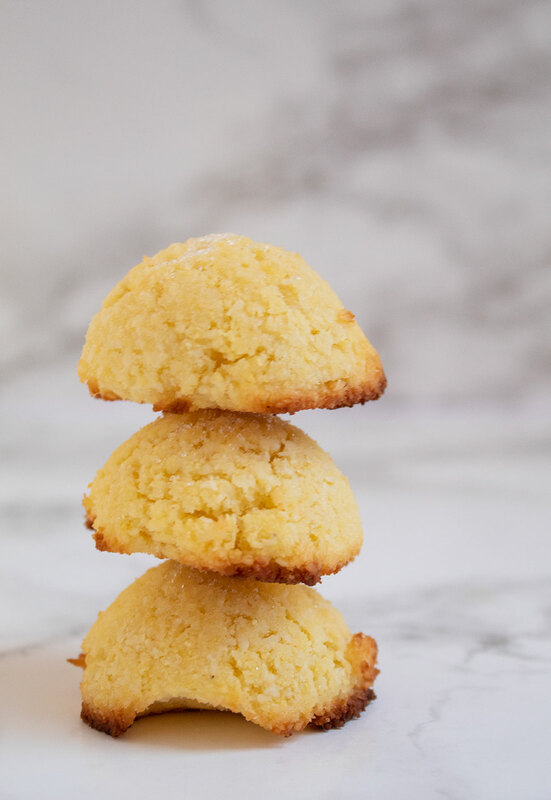 I hope you enjoyed this roundup of keto cookies! If you did, please give this post a share on social media by using the social sharing icons. Thanks so much! 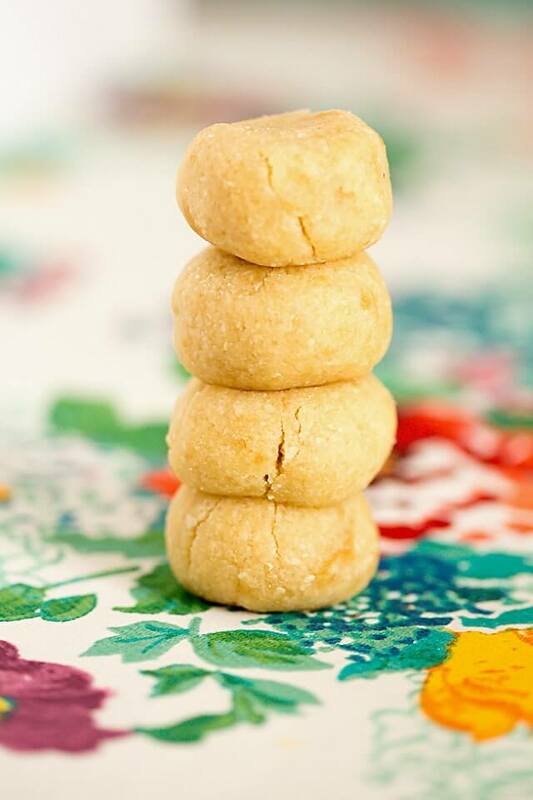 Love these Keto Cookies? 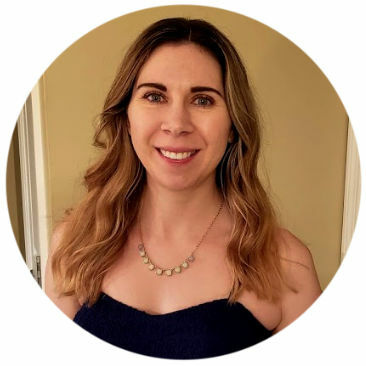 I Have More Keto Recipes for You! The keto diet does not have to be boring. 🙂 Check out these two keto recipe roundups I put together for you! And my favorite keto post (because I LOVE coffee), 17 of the Best Keto Coffee Drinks (to Help You Rock the Keto Diet). 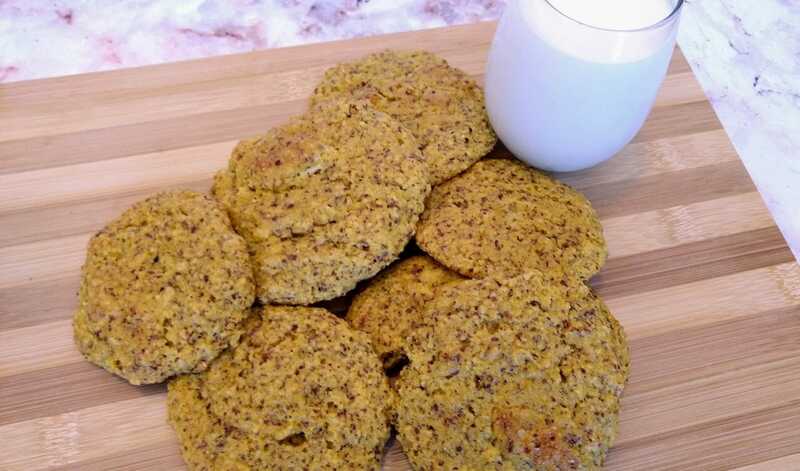 Can we have egg free recipes for Keto cookies?